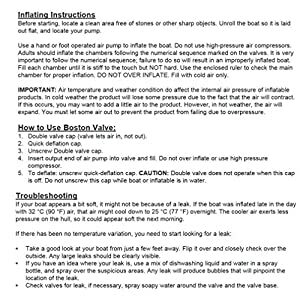 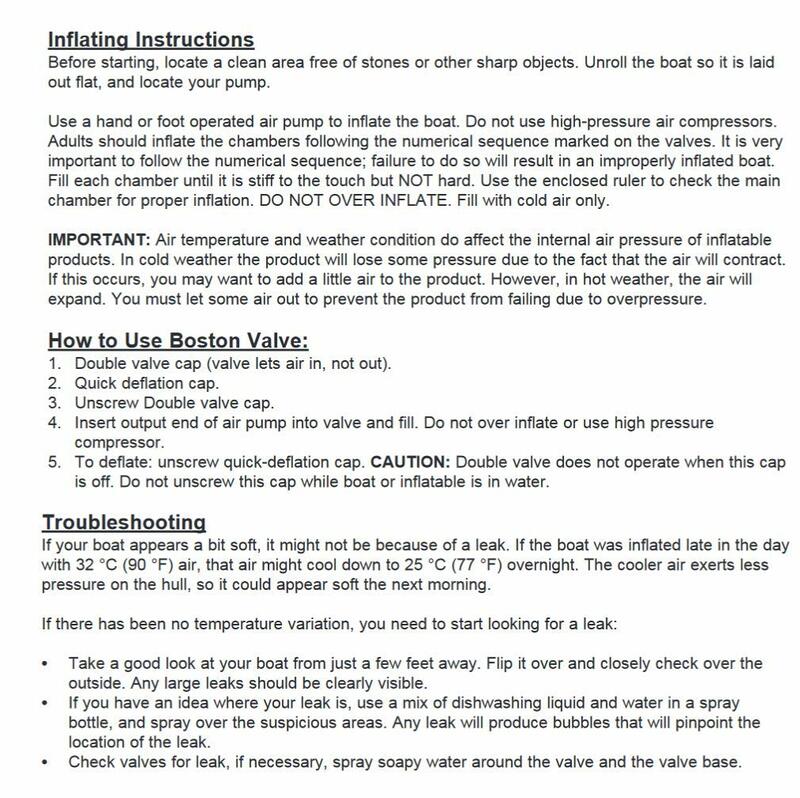 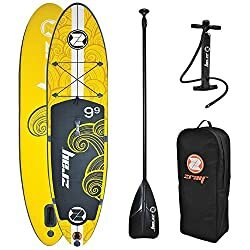 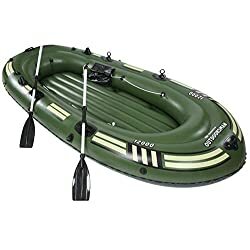 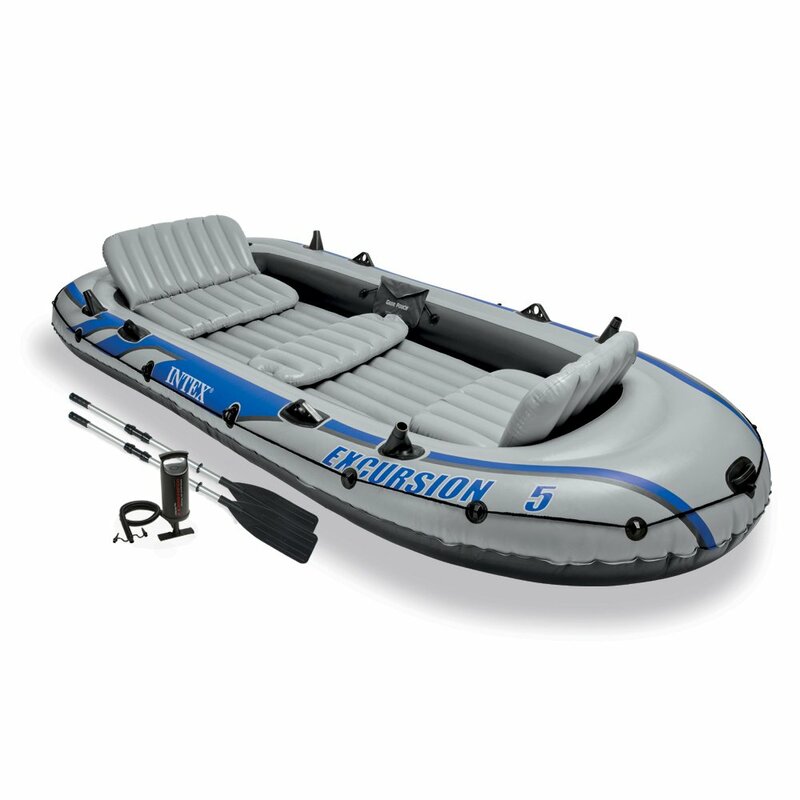 The boat includes: 2 x 54in Aluminum oars and a high output pump model 68614. Two inflatable seat cushions with backrests. 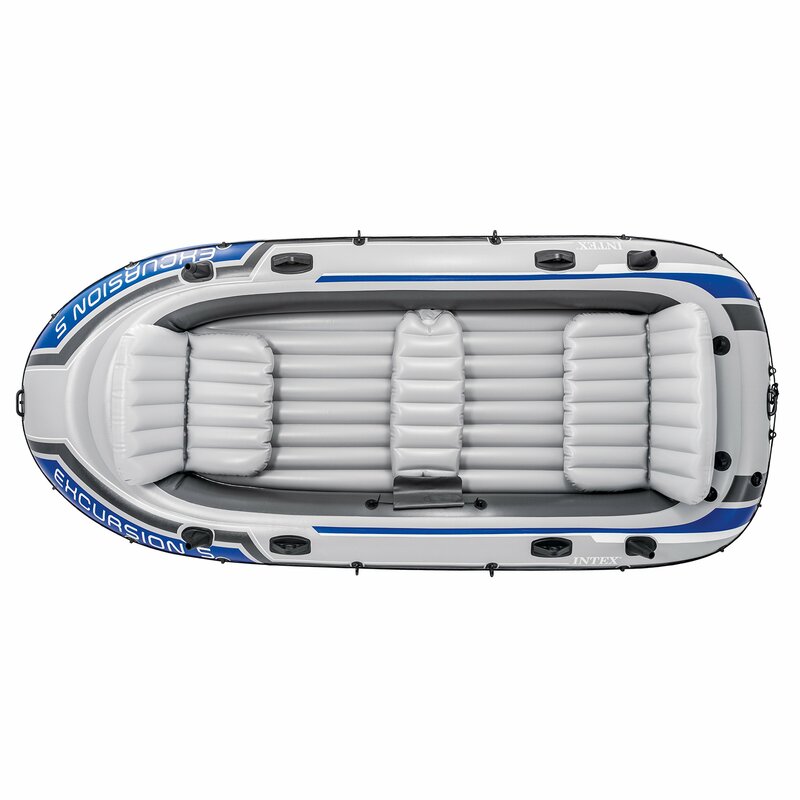 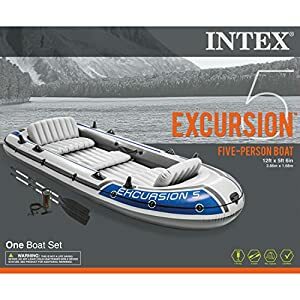 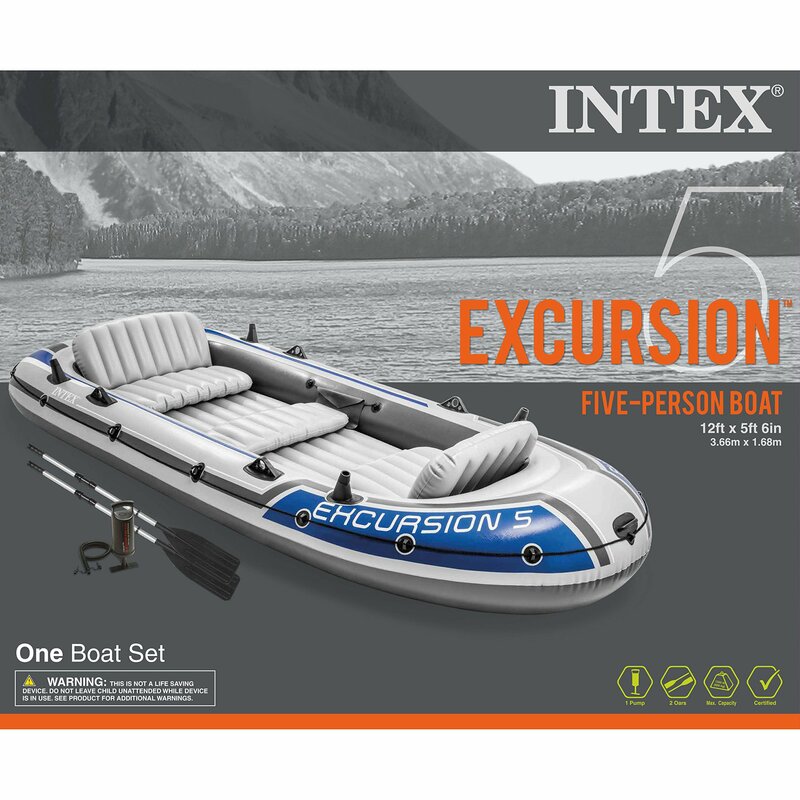 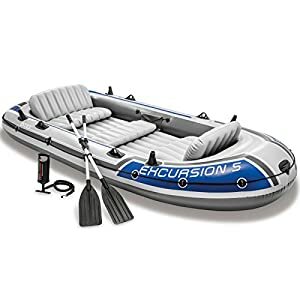 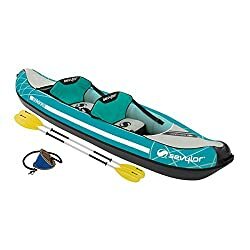 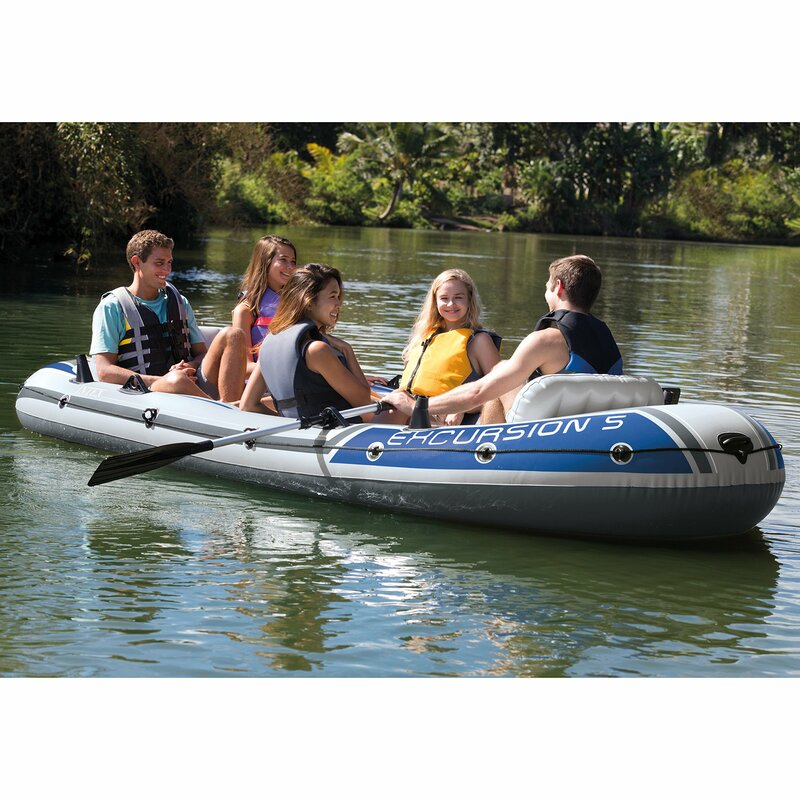 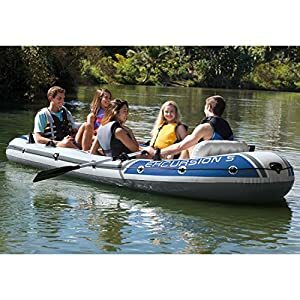 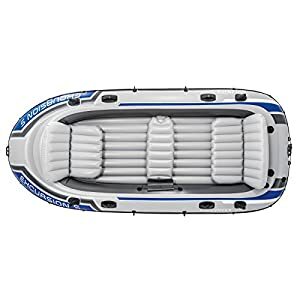 The Excursion 5 boat set is superb for the usage of on lakes and delicate rivers. 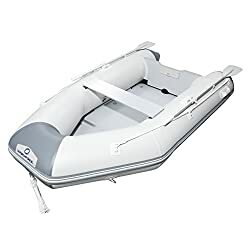 It has inbuilt motor mount fittings so you’ll be able to install your individual motor mount bracket and a motor as much as 1.5HP ( motor mount and motor NOT supplied).